LOLLAPALOOZA 2018 have recently announced their full line-up and it puts to shame any UK festival this year. 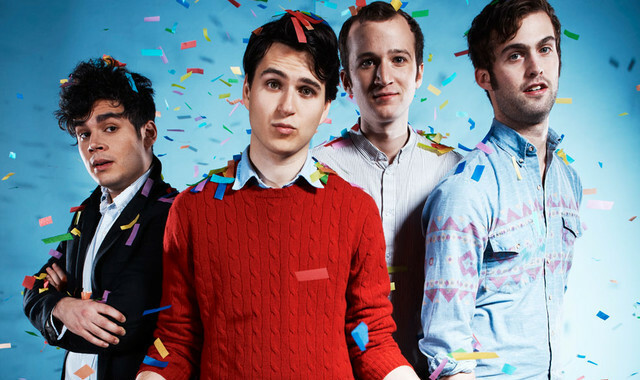 Vampire Weekend are back too with another festival slot announced, the band are joined by Arctic Monkeys, Jack White, The National and more in Chicago’s Grant Park on the weekend of 2nd-5th August. Check out the full line-up below. We’re bringing #TheWeeknd, #BrunoMars, #JackWhite, #ArcticMonkeys, #TravisScott + more to Grant Park for #lolla 2018! Click the link in our profile to grab your 4-Day Tickets and get ready for the party of the summer.